You’re over the moon because you got an interview for a Medical Admin role that you really want. Now the fun begins- interview preparation. Candidates that stand out from others are those who have done interview preparation as it shows they are willing to go the extra mile for the job. How do you prepare for an interview? Here’s a few tips on how to prepare for an interview for a Medical Receptionist. Before your interview, research how to get there. If it’s inner city, it might be easier to get public transport. If driving is easier, is it in peak hour traffic? Research how to get to the interview and work out what time you need to leave to be able to get to the interview about 10 mins early. Do a Google search of the practice before your interview. Your potential employer may have a website where you can learn a lot about the practice, such as how many doctors there are, what area they specialise in and perhaps even the medical admin staff. This will help you understand more about the practice and might help with our next tip. You noticed on their website that there were three receptionists at the practice. Will you be working closely with all of them? Or maybe you found out during your research that there are ten doctors at the practice. Will your position be responsible for one or a few doctors? Is the workload managed amongst all receptionists? How does the practice operate as an admin team? What will your day-to-day job be? Is this a new role or replacement? Are there working hours required outside listed Practice Hours? 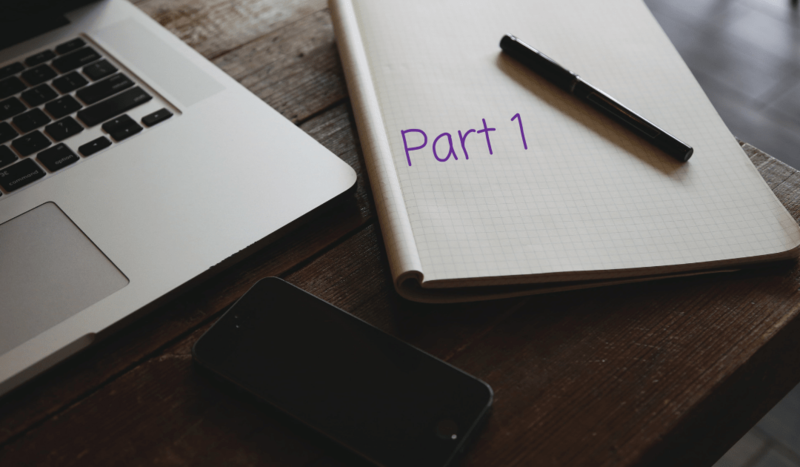 Stay tuned for Part 2 of our blog series.